Brilliantly hosted by the eloquent Andrew Knutt, the day was mostly filled with design industry related speakers, interspersed with breakout sessions by each speaker, giving attendees a chance to discuss chosen topics in smaller groups. There were presentations from the Design Council, the very amusing & entertaining Mark Shayler of eco3 - http://www.eco3.co.uk - ex Asda Environmental Manager. Good to hear a less serious view on sustainability. Also speaking were John Boult, John Luff & Lynne Elvins. 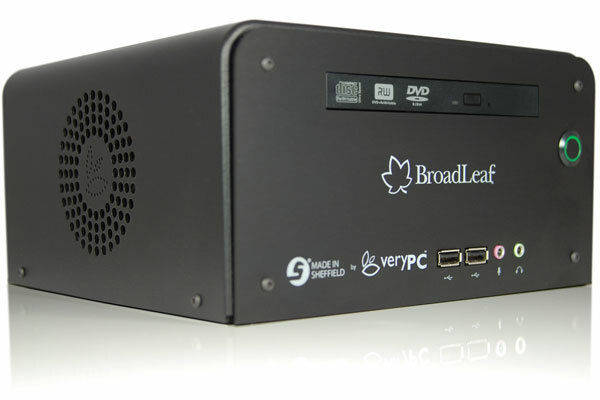 My personal favourite however was Peter Hopton of VeryPC - http://www.very-pc.co.uk - and his story of how he got the BroadLeaf PC produced in the most environmental & ethical way humanly possible. From removing harmful chemical flame retardants, asking for the wires not to be individually bagged, to sourcing the Yorkshire chassis manufacturer (using Icelandic Aluminium), all put together in Sheffield. And it uses half the energy of the greenest big brand option for the same performance, and less energy when asleep than some PC's do when turned off! A real genuine & humble green genius.